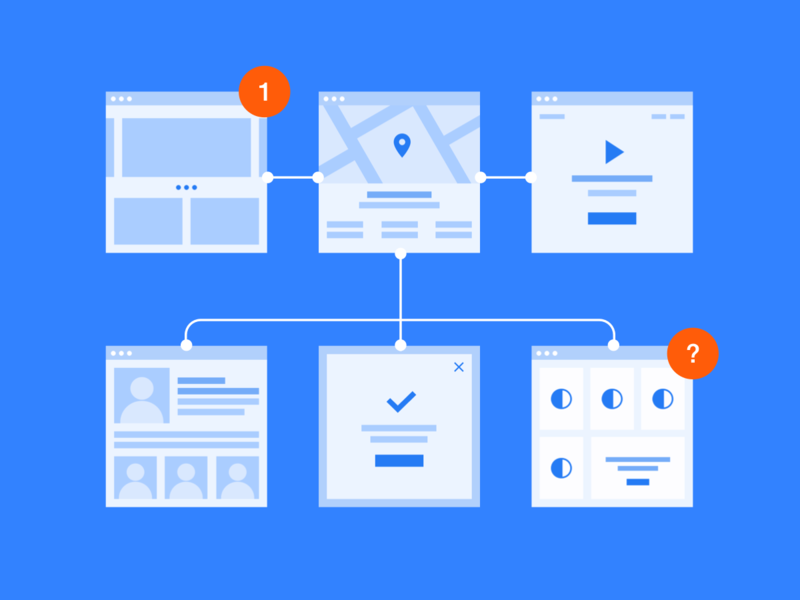 Flowcharts is a collection of 153 cards for early-stage prototyping in Sketch. Create clear userâ€™s flow, sitemap and information architecture of website or mobile app. Present your ideas in professional and beautiful way. Make your project more elaborate.